MIDDLETOWN, RI – September 30, 2016 – KVH Industries, Inc., (Nasdaq: KVHI) is pleased to announce that the top marine electronics professionals in the country have honored two of KVH’s marine satellite systems for their outstanding performance and reliability. 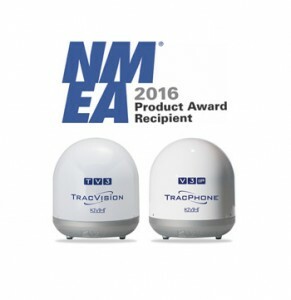 KVH’s TracPhone V3-IP received the National Marine Electronics Association’s (NMEA) 2016 Product of Excellence Awa rd in the satellite communications antenna category, while the TracVision TV3 received the 2016 Product of Excellence Award in the satellite TV antenna category. Due to its s uccess in the military and professional sector, Norsafe will be exhibiting at Euronaval in Paris Le Bourget, from 17th to 21st October 2016. 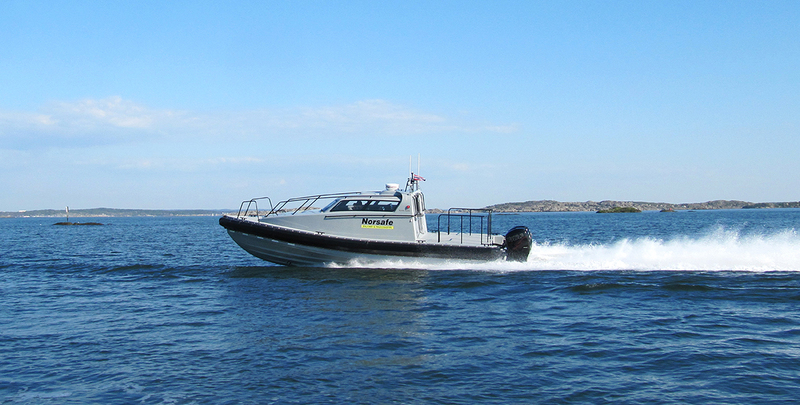 On display will be a model of the Munin S1200, Norsafe’s high speed patrol boat, which offers excellent reliability and the capability of maintaining high speeds in heavy seas. The boat is designed to operate away from land based installations or the mother ship for extended periods of time, with sufficient range for long duration operation. 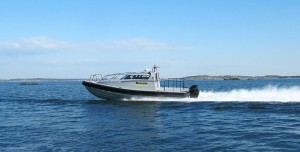 Norsafe personnel will be on hand to talk visitors through the company’s comprehensive military and professional range and videos will demonstrate the manoeuvrability and reliability of the vessels. Braemar Adjusting is delighted to announce the promotion of Randy Lim from Senior Adjuster to Director, effective immediately. 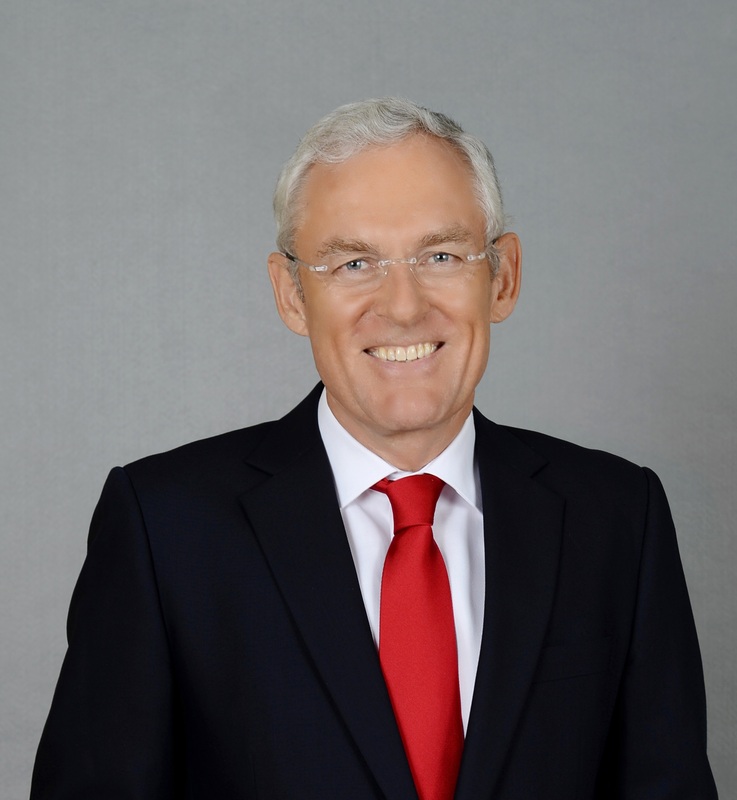 The international ship managers’ body, InterManager, has extended its global membership by welcoming four new members, including its first Chinese member. Chinese shipping firm The International Trade Ocean Shipping Supply Company (ITOS Supply), together with London-based MarTrust, USA-based Maritime Payment Solutions and Australia-based The Seafarer Foundation had their memberships approved by InterManager’s Executive Committee earlier this month; placing maritime finance services and ship supply firmly around the ship management industry’s table. Following last year’s successful Woolly Hat Day, The Campaign for Wool is once again urging those up and down the country to wear wool to raise money for The Mission to Seafarers on the 14th October as part of Wool Week 2016. Ship owners and managers will gather in Singapore next week to examine the latest industry developments and international concerns surrounding the notion that today’s shipping industry is not immune to the global terrorist threat – be it physical or across the internet. Global maritime welfare charity, The Mission to Seafarers, has today offered to help Hanjin Shipping in providing welfare support to their 2,500 seafarers on board 97 container ships. The South Korean container shipping giant, the world’s seventh-largest line, filed for receivership last month, putting thousands of jobs at risk. Some port authorities are refusing entry, as the ships could be arrested on arrival, with the financial situation at such a critical stage and the while funds to unload the ships remain in doubt. It was reportedly stated on the sidelines of the Safety At Sea Conference, that if Navies in the region can’t take all measures to provide security to ships then private companies should be allowed to do so. MIDDLETOWN, RI, and LONDON, UK – September 19, 2016 – The Maritime and Port Authority of Singapore (MPA) has released a training programme, produced by VideotelTM, a KVH company, (Nasdaq: KVHI), to encourage safe navigation in the Singapore Strait. Carrying an estimated one third of the world’s traded goods, the Singapore Strait is one of the world’s busiest shipping lanes. Recent projections show that maritime traffic is set to increase significantly along this narrow waterway, which, together with the Malacca Strait, stretches for more than 400 miles, connecting the Indian Ocean and the Pacific Ocean. The role of the pilot in mitigating the potential economic and environmental risk from today’s large vessels is one of the most important in maritime safety. 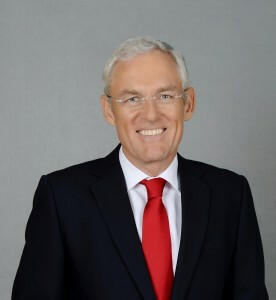 In recognition of this, the International Chamber of Shipping (ICS) has embarked upon its first comprehensive survey of pilotage, towing and mooring services provided in ports and terminals around the world. The International Chamber of Shipping (ICS) notes Finland’s significant announcement that it has acceded to the IMO Ballast Water Management Convention. This suggests that this new regime, to protect local ecosystems from the impacts of invasive species, will enter into force worldwide during September 2017. ICS therefore reiterates that it is now more vital than ever that IMO Member States finalise the revision of the G8 Type Approval Guidelines for treatment systems at the next session of the IMO Marine Environment Protection Committee this October. MIDDLETOWN, RI – September 1, 2016 – The mini-VSAT Broadbandsm service of KVH Industries, Inc., (Nasdaq: KVHI), has once again been cited as the market share leader in maritime VSAT units in service, in a newly published report. 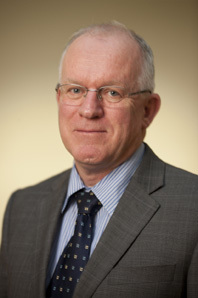 “Maritime SATCOM Markets, 4th Edition,” by Northern Sky Research (NSR), a leading maritime industry analyst firm, reports that KVH’s mini-VSAT Broadband customers account for 29% of the vessels using Ku-band services, which is more than double the 14% share of the nearest competitor, as of the end of 2015. KVH’s mini-VSAT Broadband customers also account for 21% of the vessels using combined C/Ku-band services, with the nearest competitor at 15% share. KVH launched mini-VSAT Broadband in 2007, and has steadily grown the service to a dominant position in the maritime VSAT market. 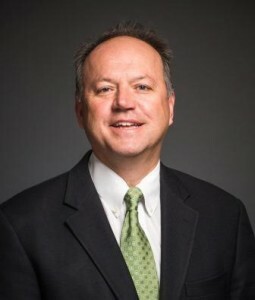 The company recently shipped its 6,000th VSAT system, as reliance on fast and reliable satellite broadband connectivity has spread throughout the maritime industry. International law firm Hill Dickinson will be welcoming new partner Caroline Thomas to its Hong Kong practice on 5 September 2016. 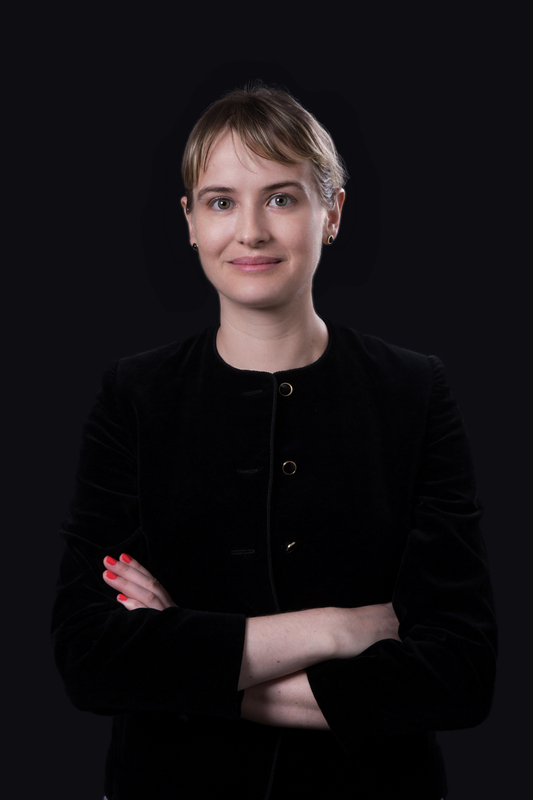 Caroline specialises in insurance, shipping and competition law with a focus on dispute resolution and regulation. 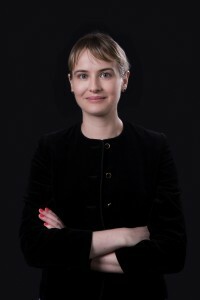 She is also experienced in general corporate and regulatory matters including contract drafting, joint ventures, AML, sanctions and data protection. 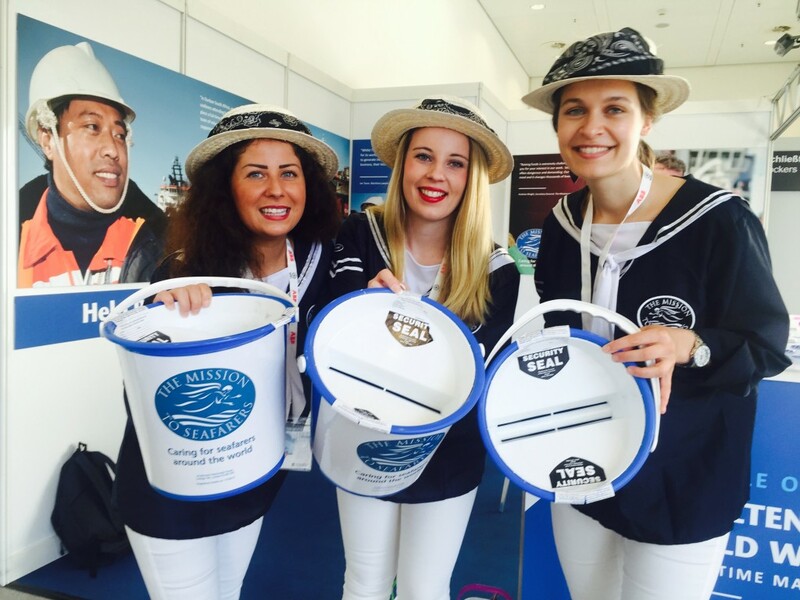 Global maritime welfare charity The Mission to Seafarers has launched its £15,000 fundraising campaign after been invited by SMM Hamburg 2016 to appear as featured guest charity at the fair which launched today. Cargo Care Solutions (CCS), the cargo hold hatch cover and Ro-Ro equipment specialists will showcase the growing demand for project management the company is seeing at this week’s SMM Hamburg.